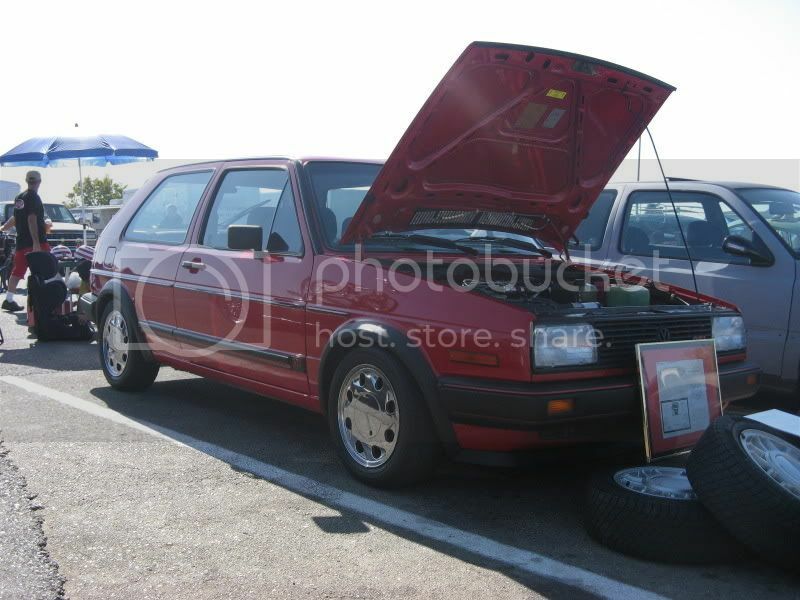 VWVortex.com - FEELER: 1986 GTI, 8V, Tornado Red, 83k OG Miles, MINT CONDITION!!!!! 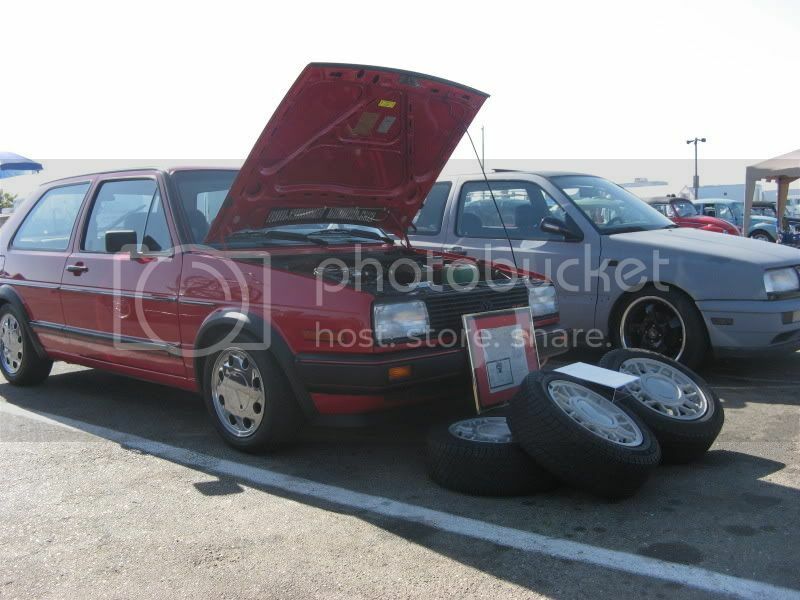 FEELER: 1986 GTI, 8V, Tornado Red, 83k OG Miles, MINT CONDITION!!!!! 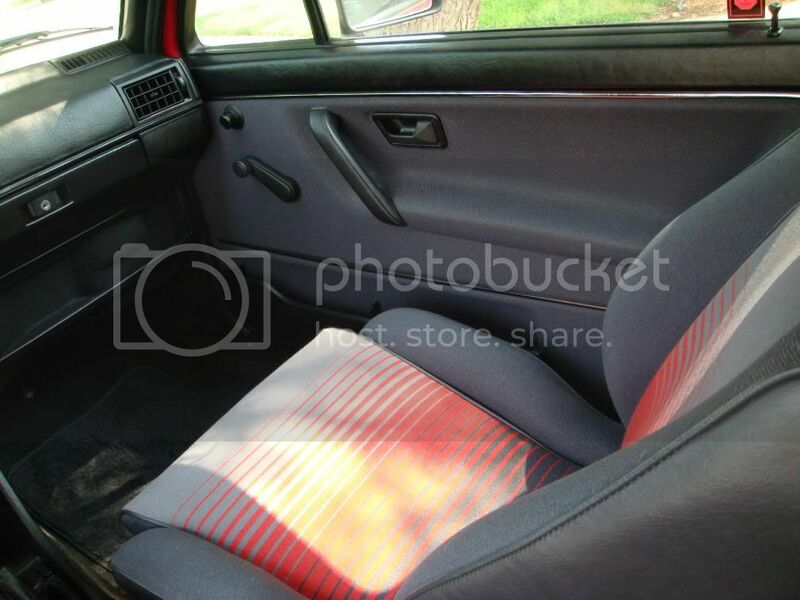 Thread: FEELER: 1986 GTI, 8V, Tornado Red, 83k OG Miles, MINT CONDITION!!!!! I am sorry for not posting pics, but if you want I can send them to you via email. I have a ton of detailed pics of the car............will post within the week. My computer is being serviced at the moment. Thanks for your patience. 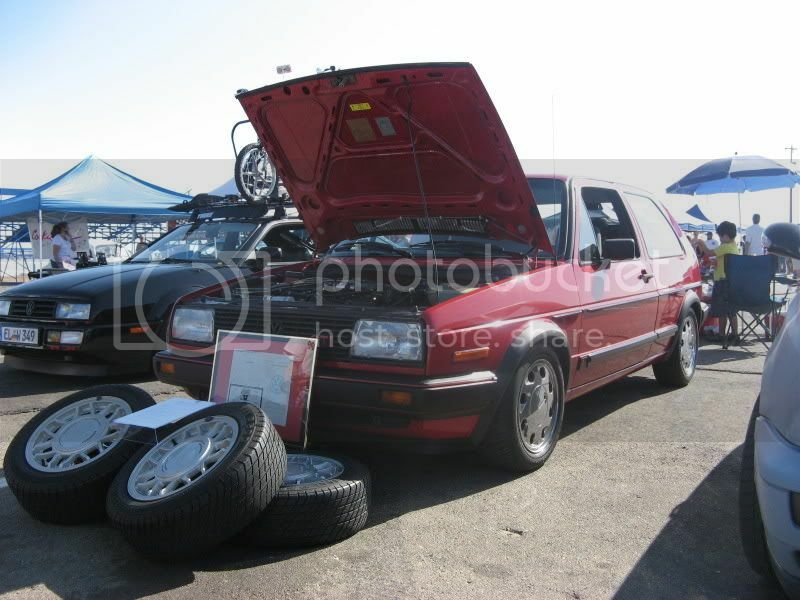 What I have here is a 3 owner 1986 GTI 8V that is 90% Original, and is basically almost showroom condition. 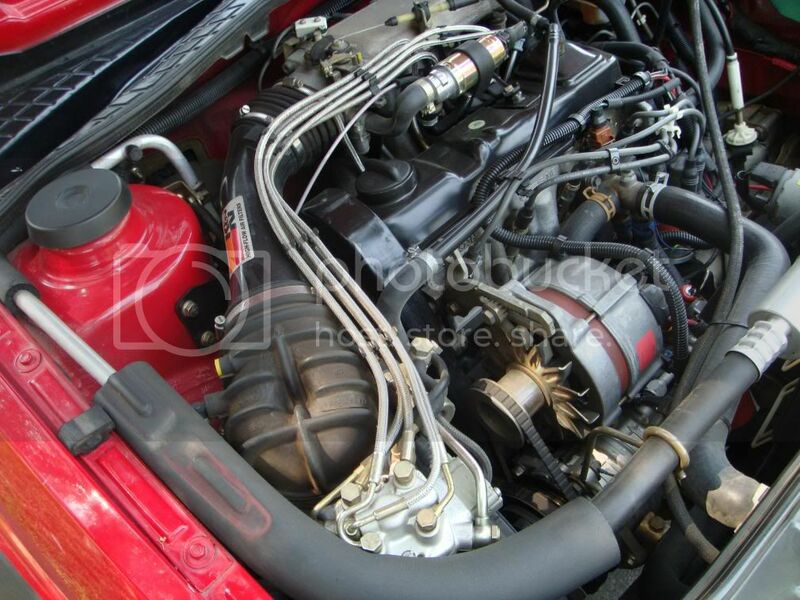 Unmolested for the most part and is stock/OEM +. The car has been garaged kept all its life in the Central Valley area of NorCal and is in the most pristine shape for a 23 year old VW. 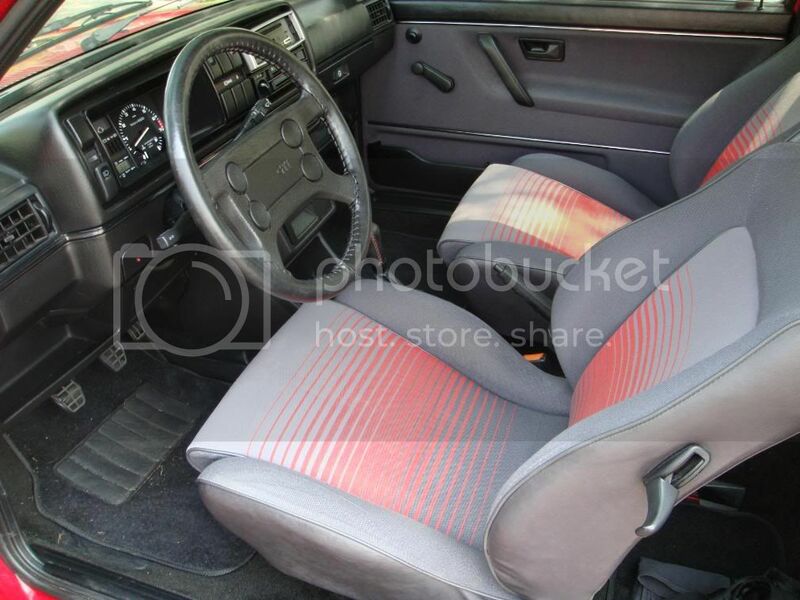 The GTI was purchased on February 14th, 1986 as a Valentine's Day present. The only mods that affect the originality of this GTI is the exhaust (Flowmaster w/ square exhaust tip, I believe) and the suspension (Koni Yellow w/ H & R Sport Springs). Other than that it is all original. "Alice"........was well taken care of by the first 2 owners. All the service and maintenance were done by Central Valley/Tri-Valley VW in Modesto where the car was purchased from. I have ALL the receipts and records for this car and I also logged every gas fill up and mileage the day I purchased the GTI from the 2nd owner. LOL. That's the OCD in me. As of now the car has a little over 83,681 original miles on the odometer and gets up to 30mpg!!!! The most miles recorded on a full tank was 540 miles. The one thing I want to point out is the 1st owner took great care of the GTI.........that I still have the original Snowflake wheels (sort of like a champagne, pearlescent color to it) with the original "VOLKSWAGEN" stamped centercaps and ORIGINAL Pirelli P600 tires!!!!!! 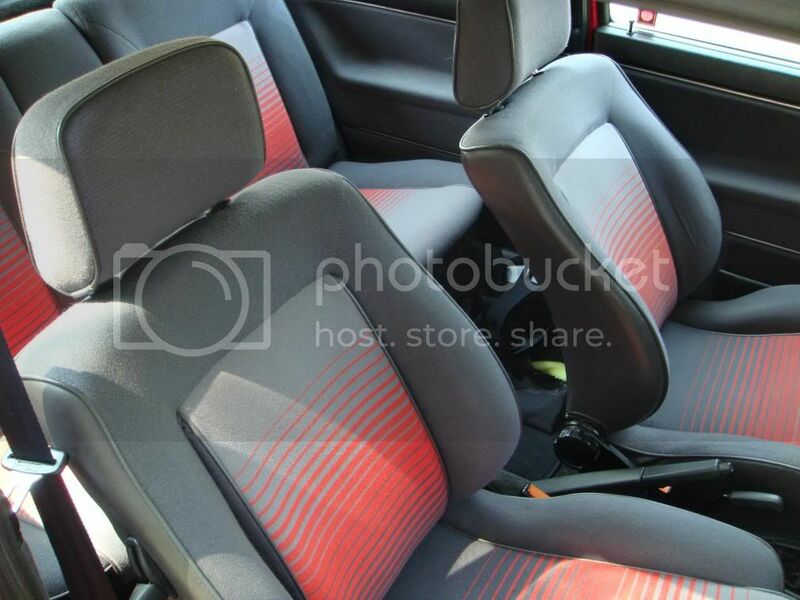 Other NOTABLES about the GTI is the "Hard To Find" grey cloth sport seats with the red stripes (zebra style, no rips or tears.......MINT*MINT*MINT). 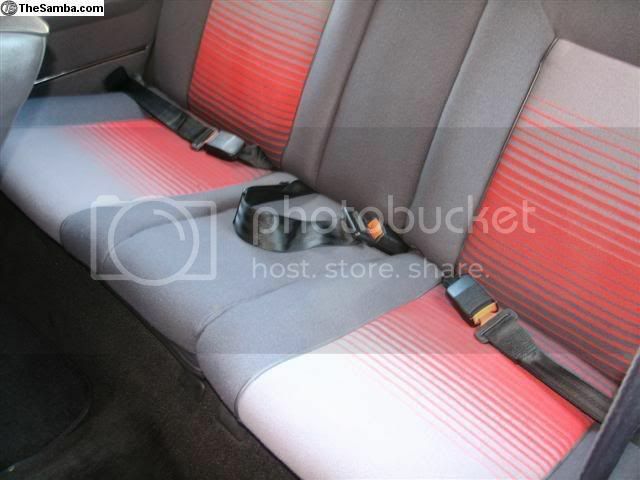 The trunk containing the spare tire has never been used, as well as, the jack and original emergency flare. The trunk stickers are also in fantastic shape and have not even flaked off and become brittle because the car was garaged 100% of the time. The car blows ***C-O-L-D A/C***!!!!! 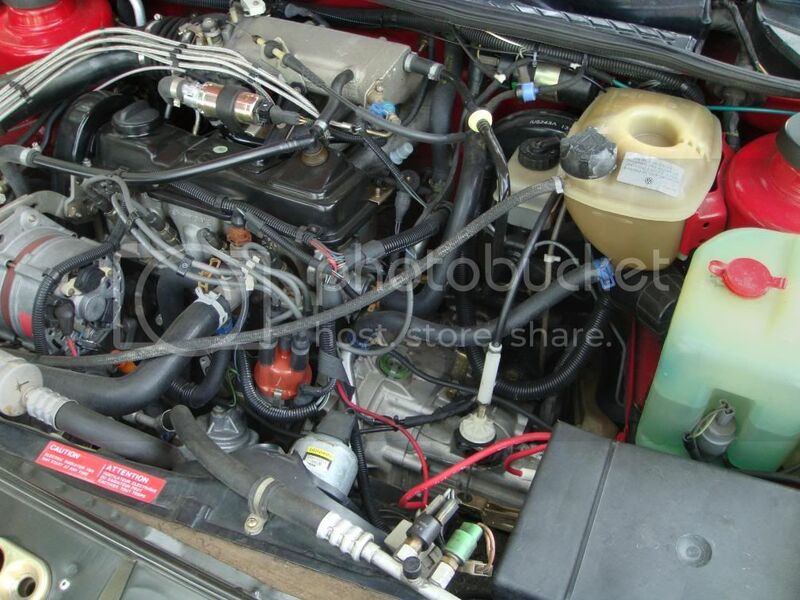 The 2nd owner purchased this when it had 16,986 original miles. I bought it when it had 73,416 original miles. [IMG]http://*****************.com/smile/emthup.gif[/IMG] [IMG]http://*****************.com/smile/emthup.gif[/IMG] [IMG]http://*****************.com/smile/emthup.gif[/IMG] The timing belt was changed on October 7th, 2006 @ 50,328 miles with a OEM VW timing belt. Cam belt tensioner changed @ 53,359 miles. Oil changes were religiously done at 3k miles. 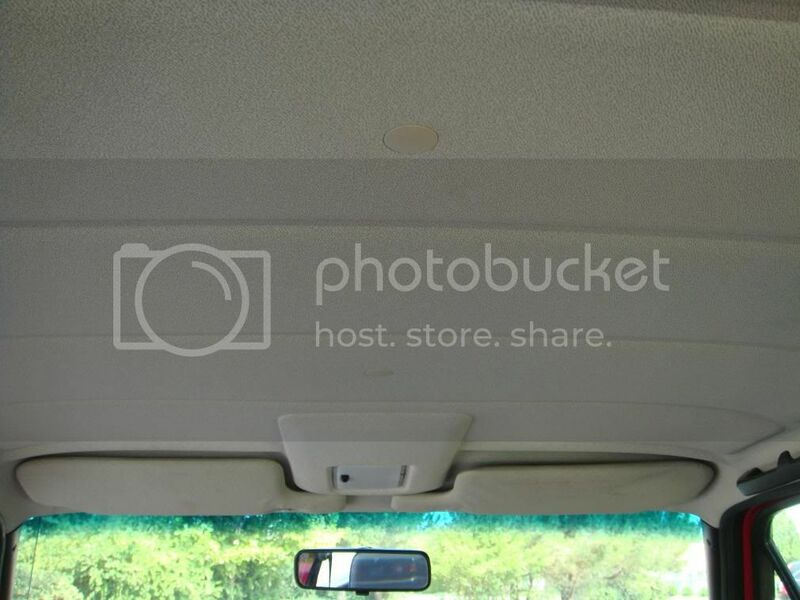 Lastly, I want to also share with everyone that I also have the Original "Sales Sticker" for the GTI. I know after reading this you're probably asking where are the pics???? Well..........I just got off the phone with my friend and he will post them as soon as he gets a chance. PLEASE DON'T THREAD JACK OR FLAME THIS THREAD BECAUSE I AM JUST SHARING AN AWESOME MINT CONDITION GTI TO "ALL" VW ENTHUSIASTS OUT THERE!!!!!! ASKING: $8000 (as per forum rules)............don't hate. This GTI is G-O-R-G-E-O-U-S. Car located in NorCal and for those of you that know me........and seen this car in person>>>>>>I speak the truth. Pics will be posted REALLY, REALLY soon. PROMISE. 1. Original Snowflakes with Original Pirelli P600 tires from 1986, era correct. Thank you, everyone with all your kind responses and props. It means a lot to know the love given to a CLEAN and almost UNMOLESTED GTI that hasn't been swapped or heavily modified.............like most MK2's. Bump for the cleanest GTI I've seen. Some pictures of this beauty. C'mon man, you know that criticizing wheel size is the de facto way to show your mettle as an elitist car snob. Thanks, Tomandante.........for the props!!!! And of course, posting the pics. The photos are a year old but I also have recent and updated ones as well. 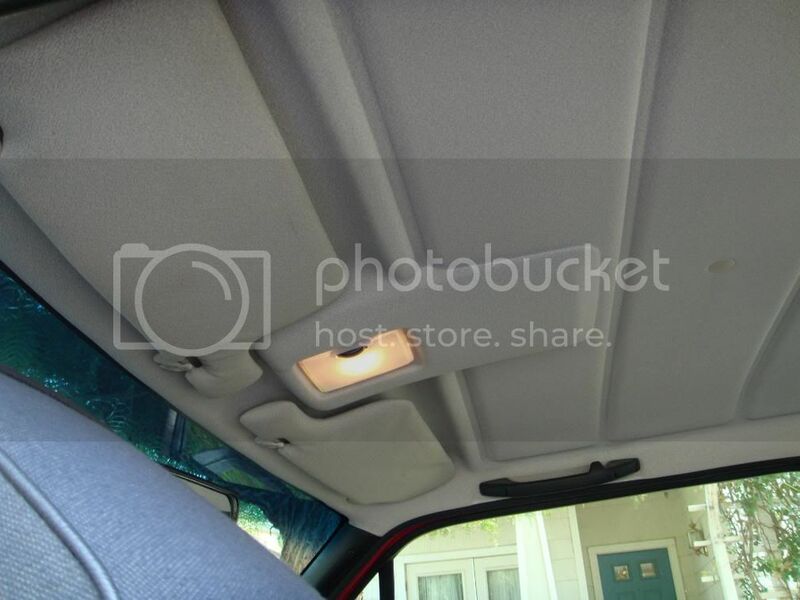 Man, I almost forgot to mention......but you all probably figured it out: NO SUN ROOF. [IMG]http://*****************.com/smile/emthup.gif[/IMG] FTW. i have seen this car in person and the pics don't do justice to how clean this car is. if it were mine, i would never sell it! 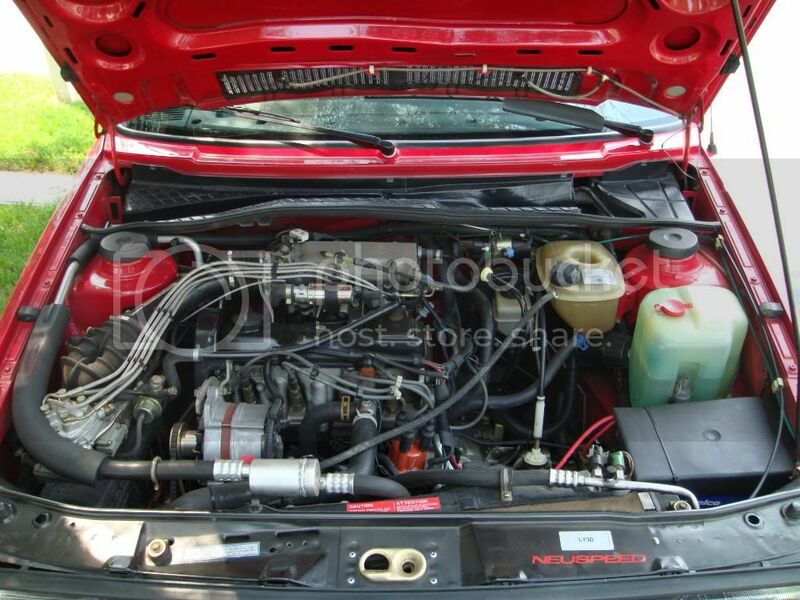 this is one of the few MkIIs i've seen that i could call "investment quality"
I'll go if Paul goes. Oh man, I cant believe your going sell this thing. Its probably looks the exact same as it did when it came off the lot. 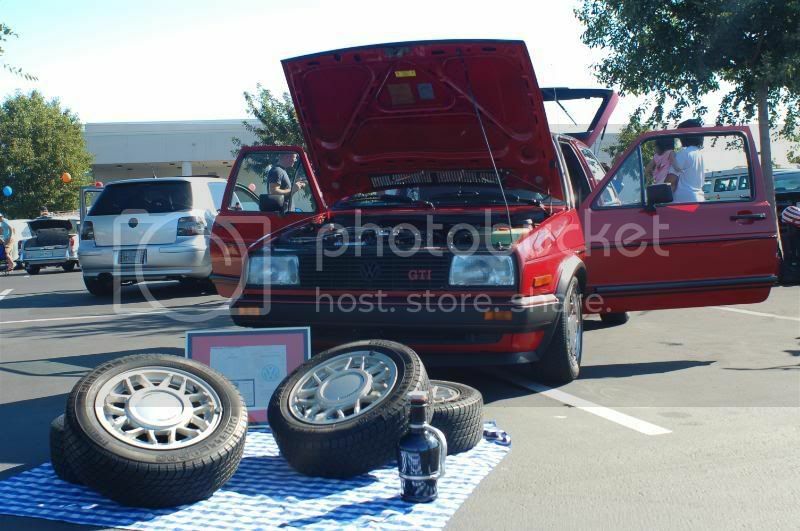 BUMB for the cleanest MK2 I have EVER seen! Thanks, NorCal peops........for the props & love!!!! Very nice car. I hope you find a good home for it. GL with the sale. Worth every penny!!! Money can't buy happiness. However, money can buy horsepower and horsepower makes me happy!!! it shows that the majority of people dont care about your $2000 wheels. bump for a good guy! and a maddddd clean mk2!!! Thanks for the compliments everyone. 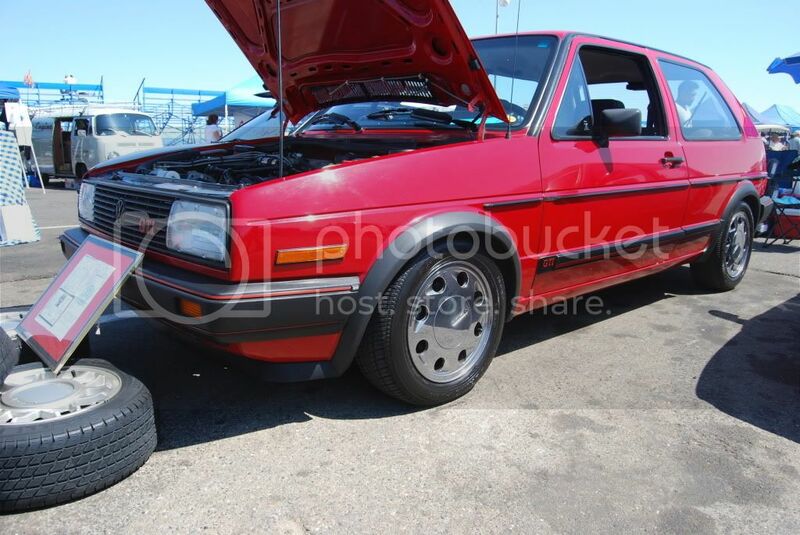 Somebody beat me over the head to prevent me from letting this beautiful example of a MINT stock/oem MK2 go. 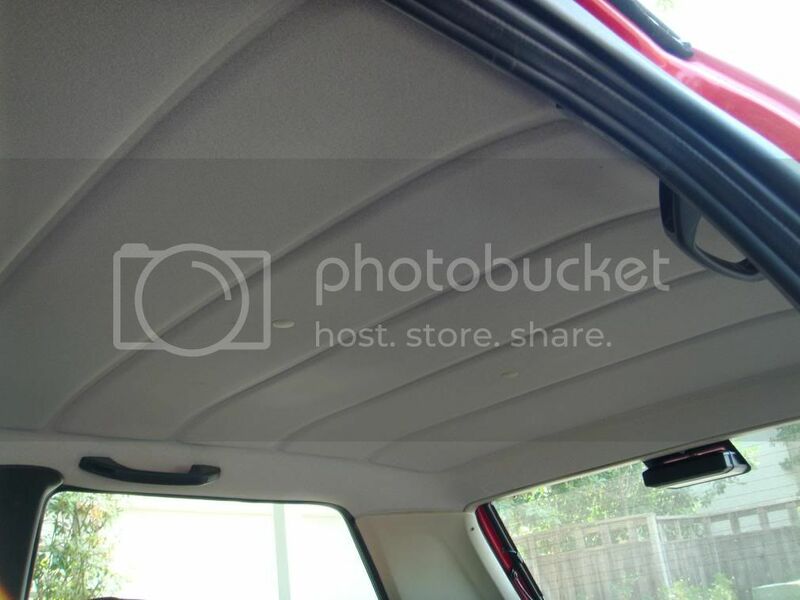 Got pics of the back exterior of the car? I do......what's your email. Lol. I have a funny feeling I will regret it............but it's for the best. There are things in life where you can't hold on to things for ever, and this one needs to go to someone who will cherish it as much as I have. Now go find me a buyer........Gabe!!!!! [IMG]http://*****************.com/smile/emthup.gif[/IMG] LOL. if i had the money....then i'd lowball you. hahaa. Bump por yoo! Yo, check your msgs mang! I txted you earlier! good use of the word mint...half the morons around here think their car is mint. Show them this thing. great car bud good luck with the sale.